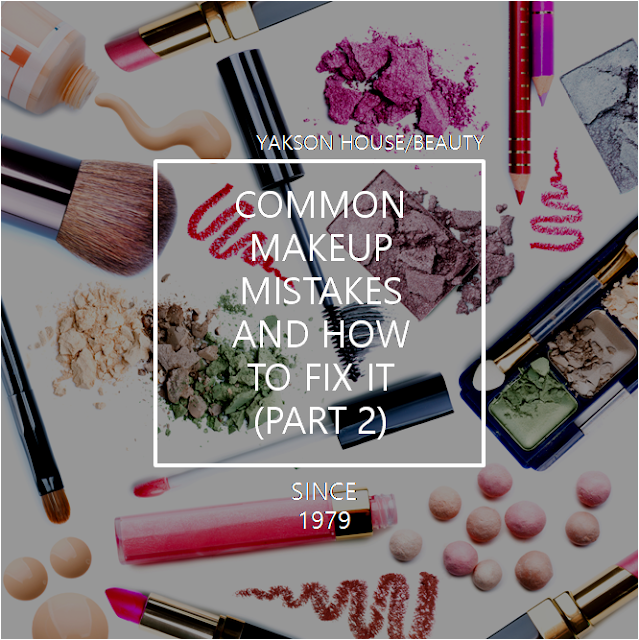 Did you get some makeup tips for you last time? This is the part 2 for COMMON MAKE UP MISTAKES AND HOW TO FIX IT. 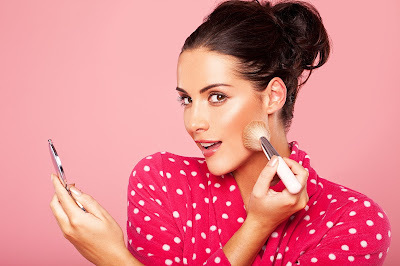 Have you ever made a mistake when you apply blusher on your cheek? 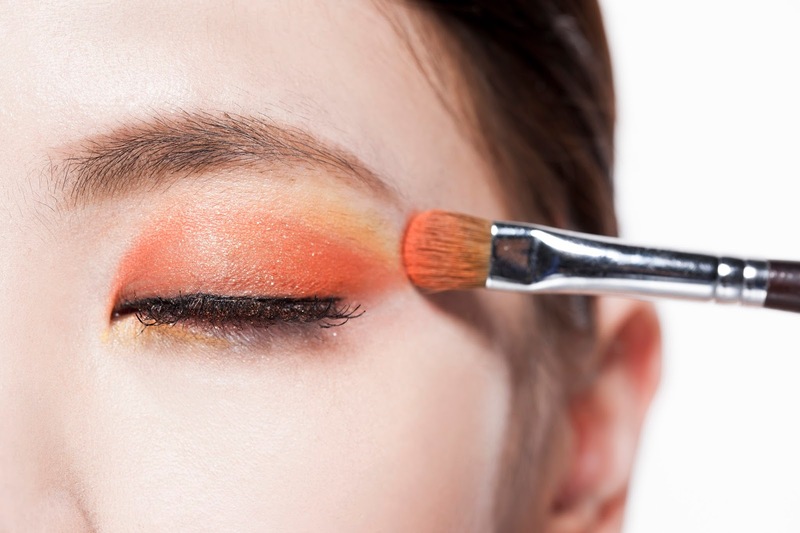 If you put too bright colored eye-shadow on your face, you can tone the color down by putting foundation on top of it.